Maintaining profitability in a rapidly fluctuating market environment is a challenge for any firm. For utilities, structuring a Capital Program Office to meet the specific needs of projected workload is a key success factor. Achieving the optimal Delivery Model requires considering a wide range of factors – and a significant investment of time and resources. 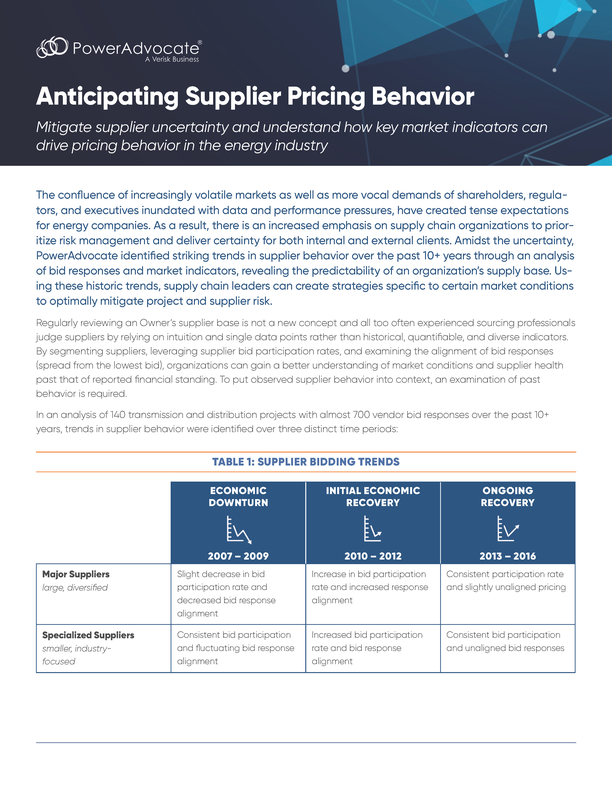 Before refining an existing or transitioning to a new Delivery Model, it pays to first understand the transitional costs, value, and ongoing savings opportunities.